Plaque is that soft, sticky stuff that builds up on your teeth over time. It contains legions of bacteria. 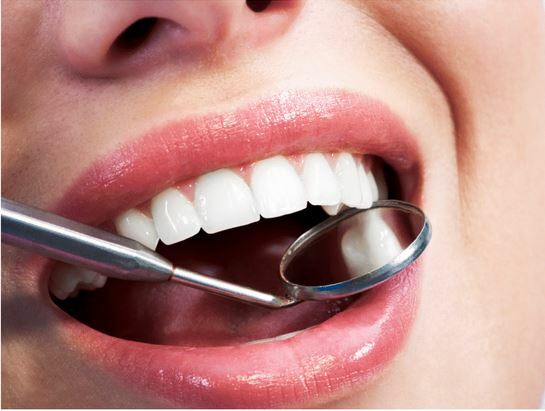 Left untreated it will eventually lead to gum disease, bad breath and tooth loss.